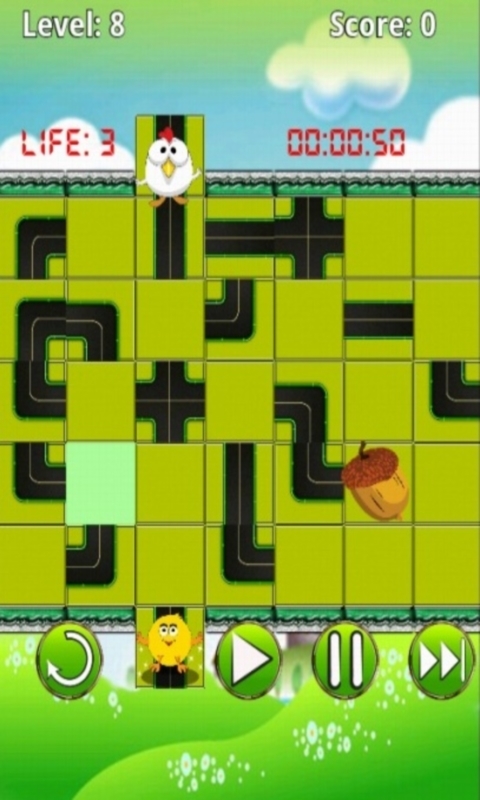 Chicken Rescue is for critical thinking people to challenge their analytical spatial skills. 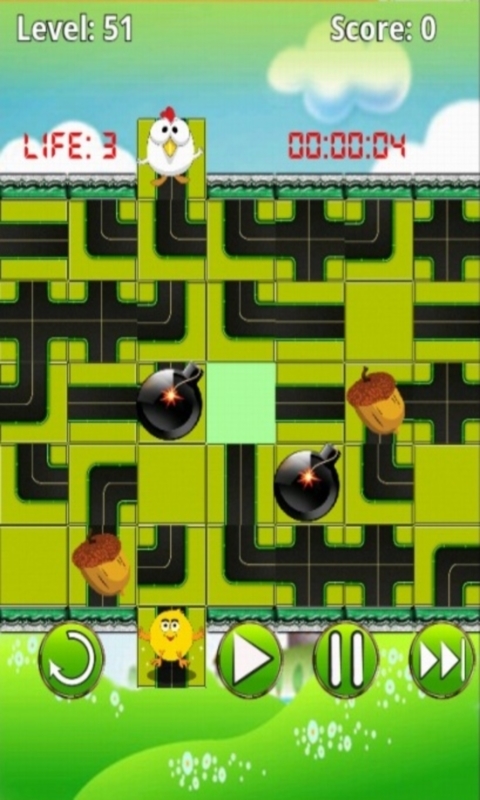 It succeeded to combine simplicity with addictive game play, making the game world famous. 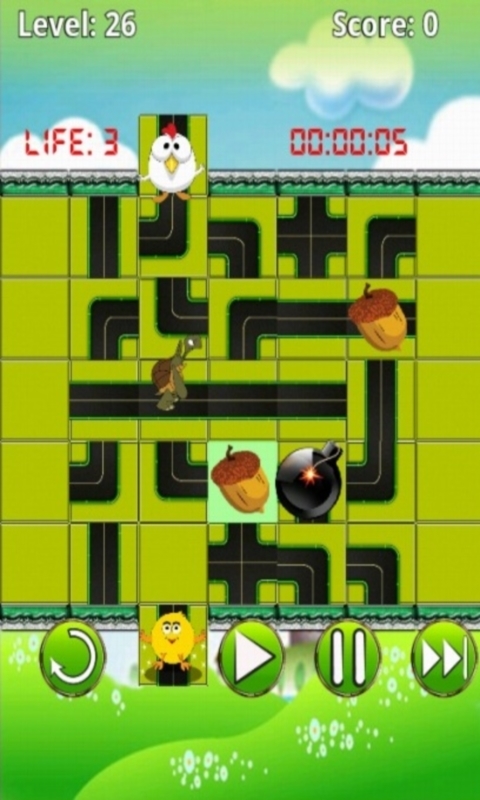 Now you can enjoy the new style Puzzle - Chicken Rescue . 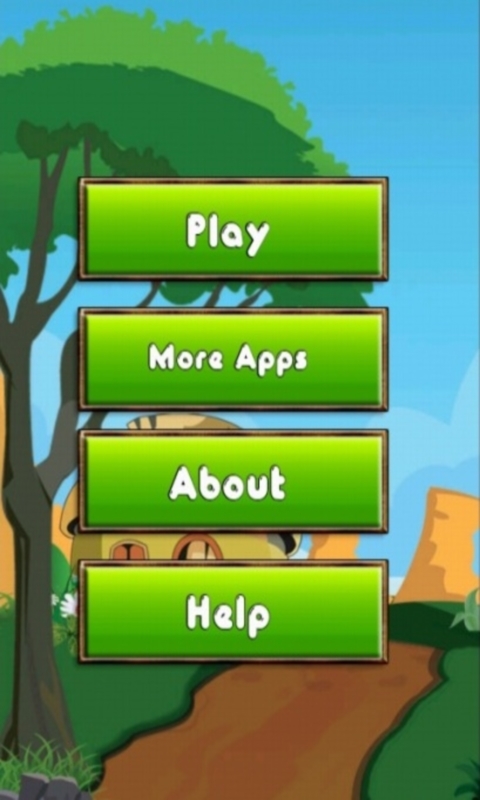 Chicken Rescue features the same rules and game play as its predecessor while at the same time introducing touch-based actions and new interesting levels. It's a fun game that should provide hundreds of hours of mind-bending, puzzle-solving, skill-honing fun. You may play it yourself or with family members,kids and friends together. 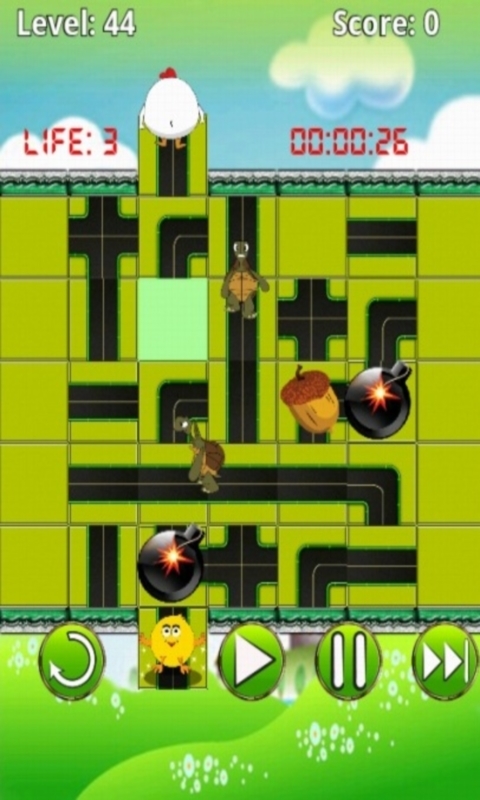 In this game you need to build a path for a chicken. You have all pieces of the path, but some of them are not at their place. You can move pieces that have a free spot nearby to the free spot. Moving the pieces this way you must make sure your path will lead the chicken to its destination .The Chicken is lost on the street. 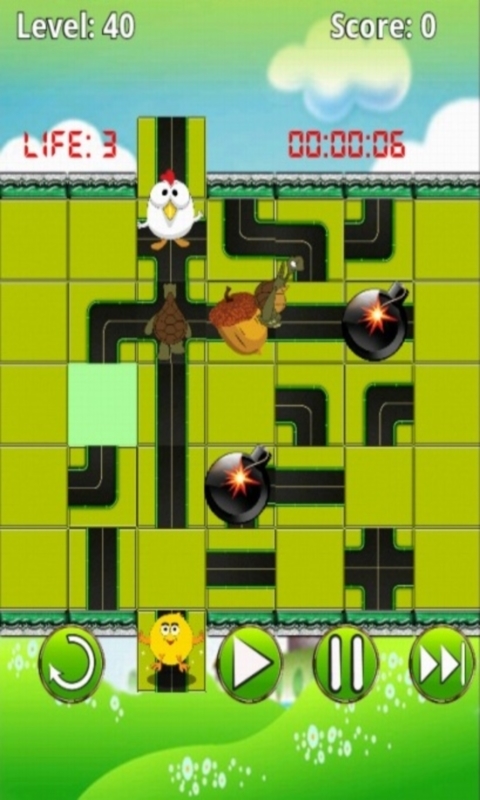 Help the Chicken to reach their destination by making a proper path.